SOUTH PHILADELPHIA (WPVI) -- A 27-year-old man remains in critical condition after he was found with his throat slashed in South Philadelphia. 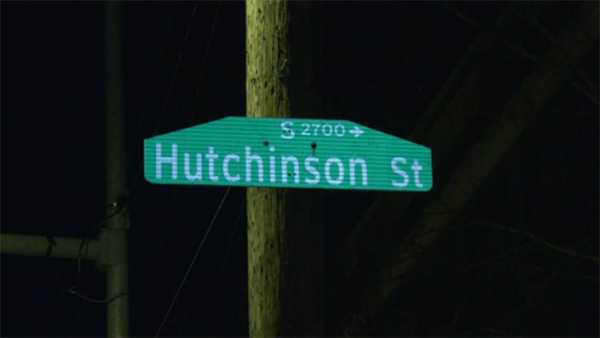 Authorities found him in the middle of the 2700 block of South Hutchinson Street just after midnight Tuesday. They rushed him to the hospital for treatment. So far, it is not clear why he was attacked. The victim's name has not been released. There have been no arrests.